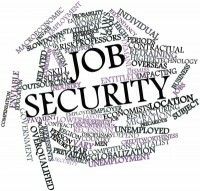 Home » Career » What Defence Services Offer? 2. If these are what you too are looking forward to, then Defence Services is the profession for you, as these in the Defence Services, compare far more than favourably with any other service. 3. All of us are aware that, professions are competitive, in so far as promotions are concerned. Defence Services is no different. However, as said earlier the competition in the Defence Services is clean and devoid of any other factor but competence. Lack of job satisfaction leads to tremendous frustration and results in job-hopping. Jobs in the civil world whether with the government or the corporate leave one with no alternate avenues if stuck with a frustrating portfolio or set up. On the contrary, the sheer variety, sense of purpose, responsibility and pride, negate any job dissatisfaction in the Defence Services. 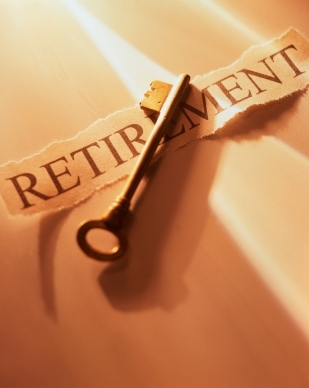 For an effective career, a long-term strategy is essential and this is possible only if continuity and job security is assured. 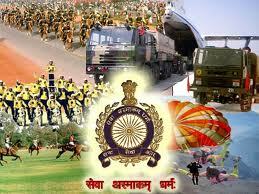 The Defence Services has been structured to ensure that its personnel work with unhindered dignity. Additionally, statutory rules and regulations exist to safeguard the interests of the servicemen adequately both while in service and after retirement. The service also offers opportunity for courses and postings abroad. 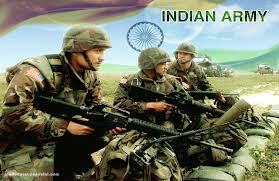 The India Defence Officer is renowned all over the world and interaction with foreign armies is extensive. Service with UN Forces provides exposure and travel opportunities across the globe. Consequent to the Sixth Pay Commission salaries have shot up. 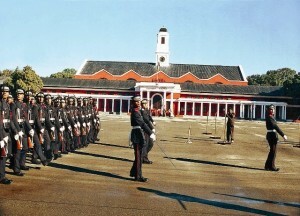 While the pay and the allowances of an Army officer may superficially appear to be at par with other Central government services, and may be less than that offered by the corporate sector, the quality of life and non-inflationary nature of the perks, which the Defence Services offers outshine the other services. Government job entitles you to many hidden perks, which you may NOT quantify while calculating remuneration. Apparently, there are about 61 types of facilities, benefits and allowances that are applicable to Defence Services in general. In fact if one were to work out the remuneration of a service officer vis-a-vis a comparable job in the private sector, on the basis of ‘cost to company’ you would be astounded to find the returns of a Defence Officer to be more if not the same. Some of these perks which are not quantified in terms of cash and are immune to inflation are as follows in case of a Lieutenant, which is the starting rank. Variety and adventure are the spice and romance of life. 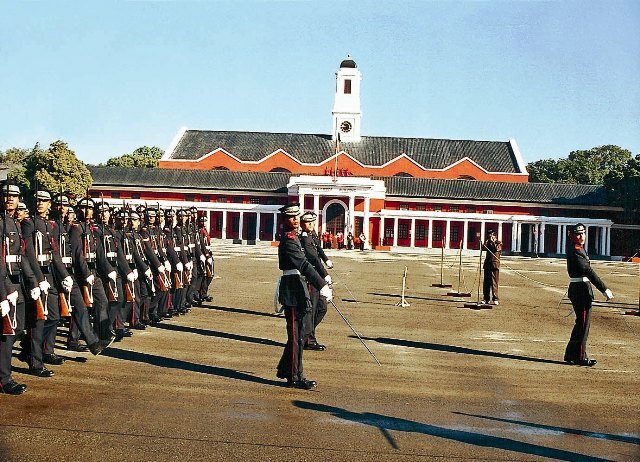 No profession has the kind of recreational and adventure facilities to offer as the Defence Services does; from membership of the best clubs in country to horse riding, swimming, golfing, mountaineering, trekking and sailing. Posting to exotic stations gives one an opportunity to see India and its different cultures, in all its vivid glory. You may also get a chance to go abroad on course or on posting. So, if one is looking for a profession, which goes beyond being a mere job, accept the challenge and join the Indian Defence Services. All of us have our own opinion about what constitutes “social status”. However it is an undisputed fact that the status of a ‘warrior’ has stood the test of time. History and society have both held the soldier in esteem and offered him a unique status in society. By joining the Defence Services, one becomes a member of an exclusive and elite brotherhood, which is the envy of one and all. Even after laying down the uniform, Defence Services officers continue to have the status of the most respected citizens of our country. This added to their ingrained code of conduct and ethical values enable them to occupy a special social niche in society. Since he is much fitter due to the active lifestyle he has led, a second career or lateral absorption in parallel employment is always eminently feasible. His do or die attitude and mental agility ensures that he never really grows into old age, but continues to contribute and thus remain a valued member of society. DEATH COMES SOONER OR LATER. Think about it. It’s a challenge that will change you forever. And that’s a soldier’s word. Awesome sir…u rightly brought it out….